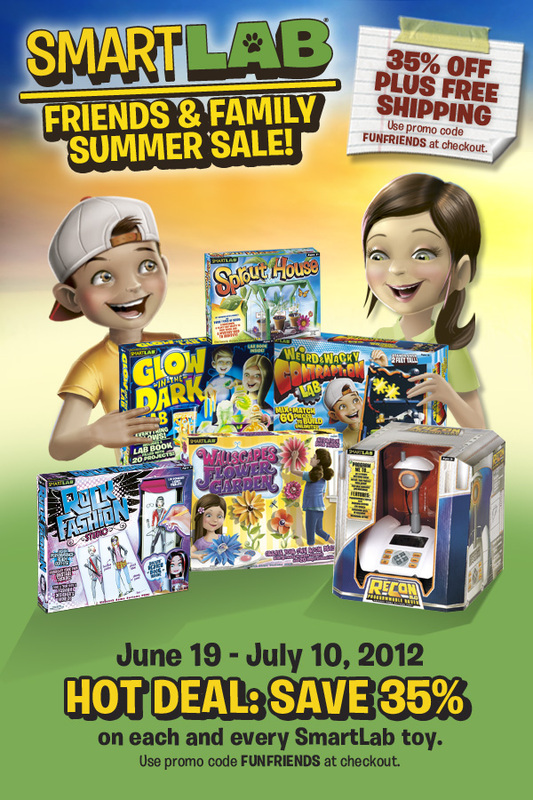 Smart Lab Toys is having a Summer Sale! Save 35% on all toys and get FREE SHIPPING! Visit SmartLab Toys and use promotion code FUNFRIENDS at checkout!